Newly Remodeled, Rustic Cozy, Clean, Affordable, Walking distance to Skiing! NEW 2017! 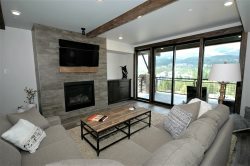 Peaceful, Rustic, Modern Condo, Beautiful Views, Walking Distance to Skiing!